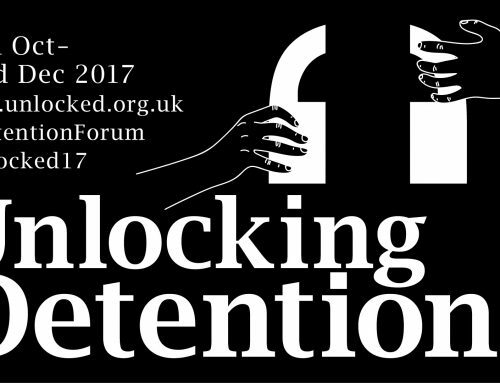 "The endless uncertainty of detention…it’s like tick tock…tick tock….tick tock"
Read about this recent event co-organised by Detention Forum members René Cassin. The event was held as part of Mitzvah Day, a day of faith-based social action. Although rooted in the UK’s Jewish community, it is day that encourages and celebrates interfaith social action. 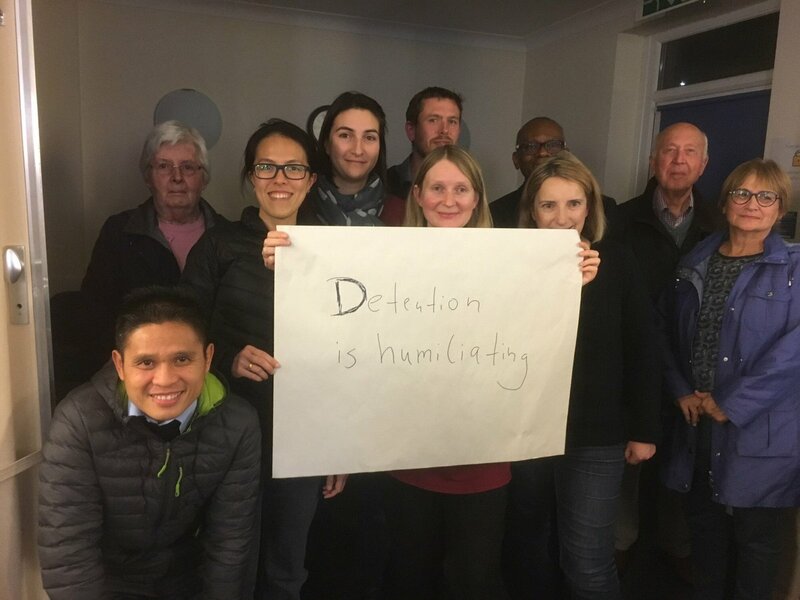 On November 22, as a part of Mitzvah Day, Northwood and Pinner Liberal Synagogue and René Cassin held a joint event to raise awareness of indefinite detention of asylum seekers in the UK. Northwood andPinner received the Mitzvah Day Interfaith Partnership of the Year Award for a whole day of activities which focused on refugees. Joining us on the day was Ben Du Preez from Detention Action who introduced the event with an explanation of the current system of asylum detention. We first heard from Thiru, a member of Freed Voices, a group of experts in asylum detention through experience. Thiru recounted his recent experiences, describing the suffocating process of claiming asylum as like being ‘in a tornado, unable to breathe’. He told us how his detention was like torture which left him andhis fellow detainees stricken with mental scars. Above all else, the audience was left with a real sense of injustice. After all, Thiru was innocent; he had done nothing wrong, yet he was locked up without a trial and treated like a criminal. We then heard from Fritz Lusting, a 96-year old German-Jewish refugee who had been interned on the Isle of Man during the Second World War. Fritz came to the UK in 1939 in the aftermath of Kristallnacht, when it became clear that his life would be in constant danger as a Jewish person in Germany. In response to the growing fear and mistrust of Germans living in Britain, the government instituted a policy of the internment of all German males. Fritz spent a period of four months interned at camps in York and on the Isle of Man, before being released on the condition that he joined the British Army. In Fritz’s speech, he described how the rhetoric in the media turned against him and his fellow refugees as the German army drew closer the Britain. We can draw parallels here with some of the anti-refugee sentiment we see in the media today. Just as Fritz escaped Nazi Germany, modern-day refugees are fleeing danger and authoritarian regimes in countries like Syria, Afghanistan and Eritrea. René Cassin is working to introduce a time limit on detention in an effort to improve the conditions for people like Thiru. 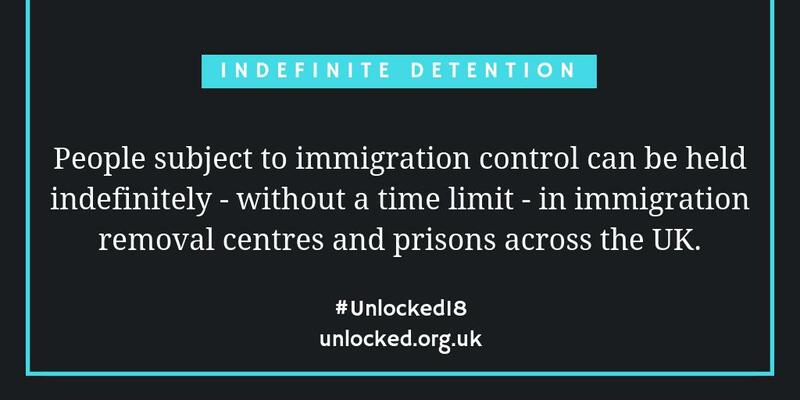 We are calling for the government to introduce an amendment into the Immigration Bill setting a 28-day time limit on detention. 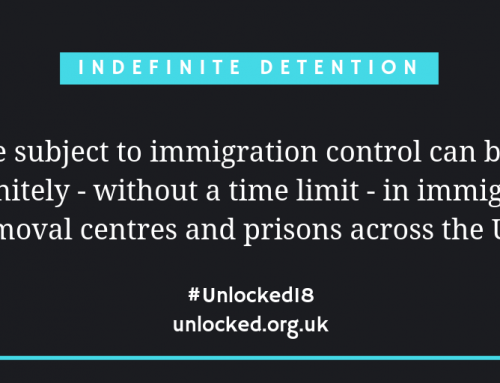 Not only would it improve the mental health of detainees who suffer immensely from the uncertainty, it would also save an estimated £75 million per year of taxpayer’s money. 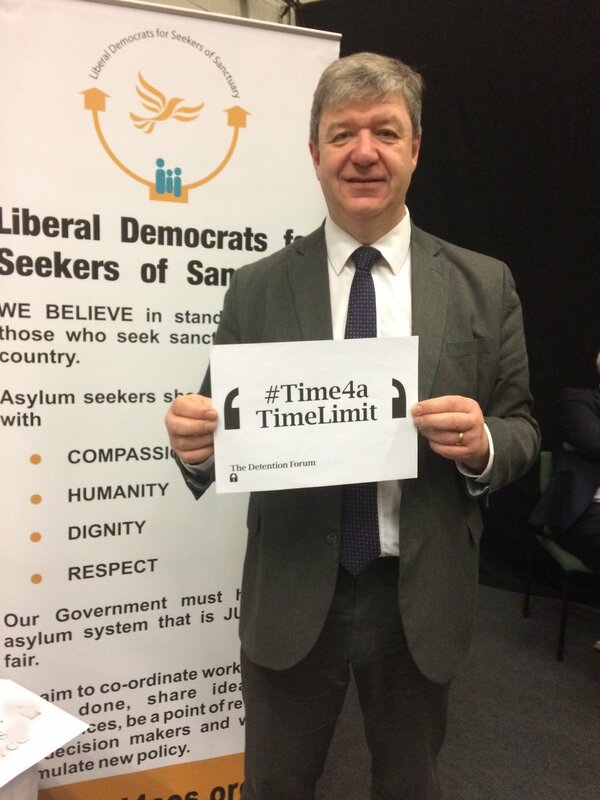 The UK is the only country in the EU not to have a time limit; we need to introduce one if we are to restore our proud tradition of protecting human rights and civil liberties.